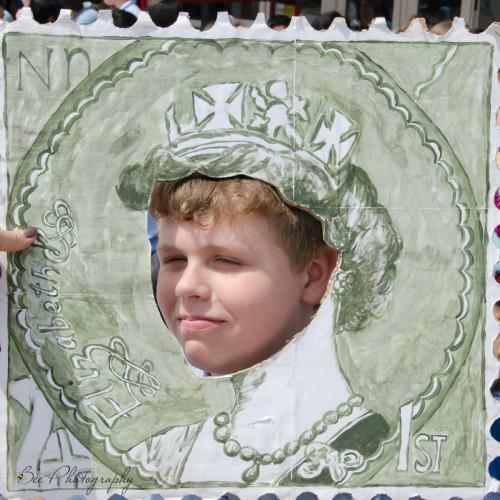 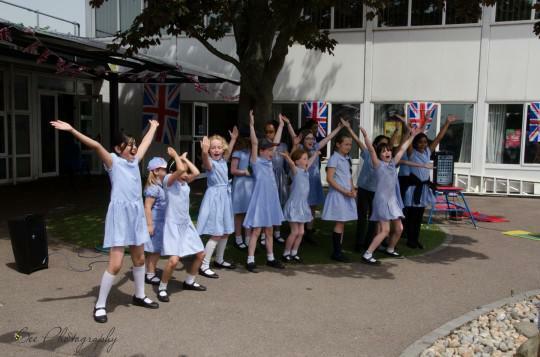 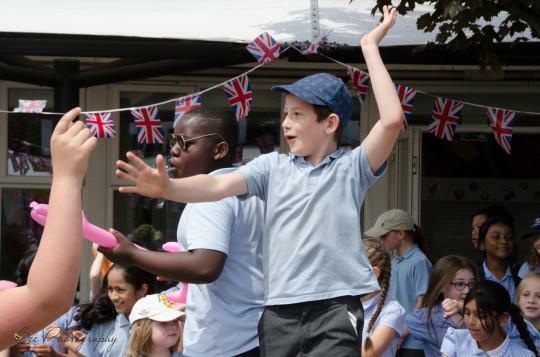 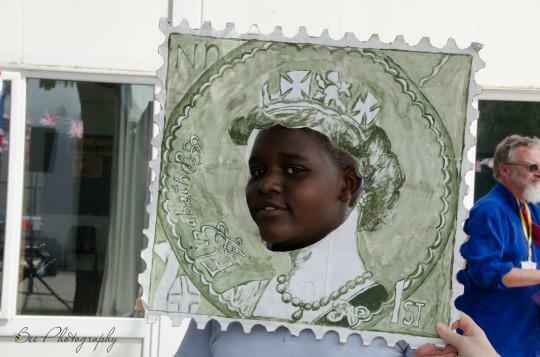 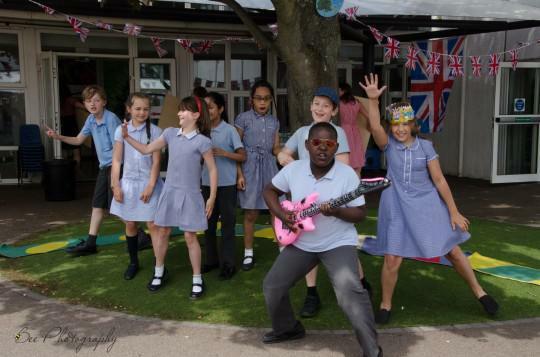 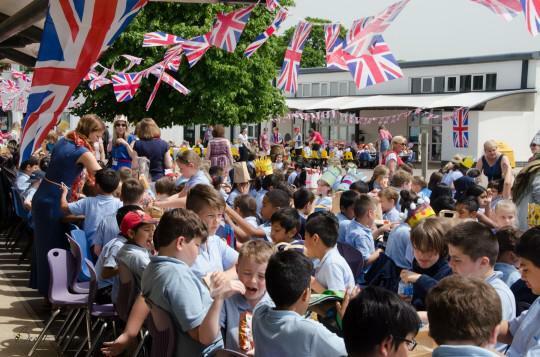 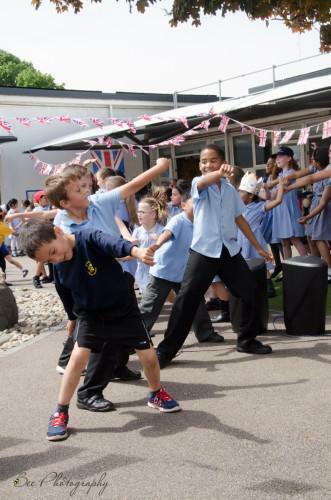 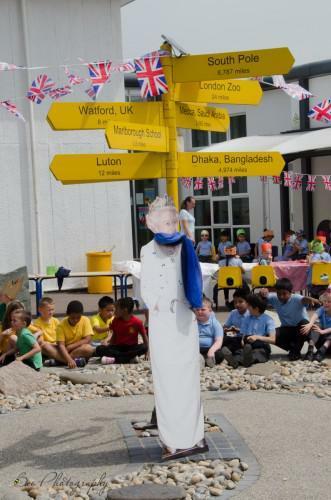 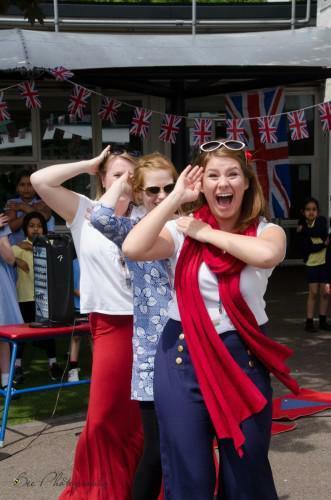 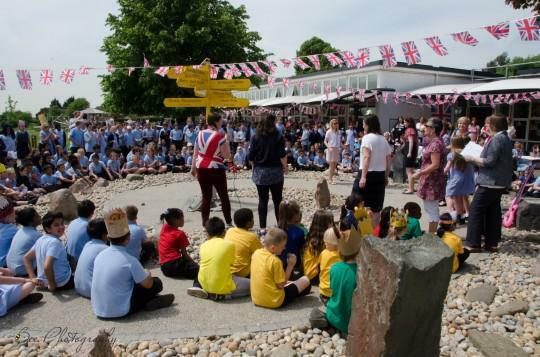 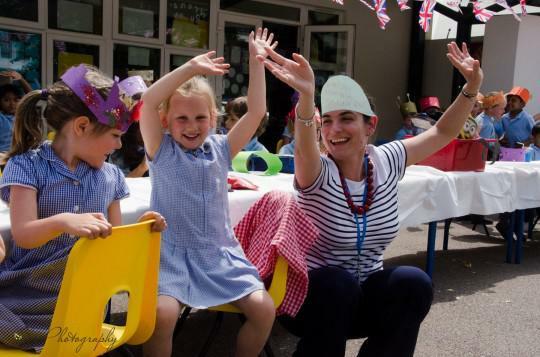 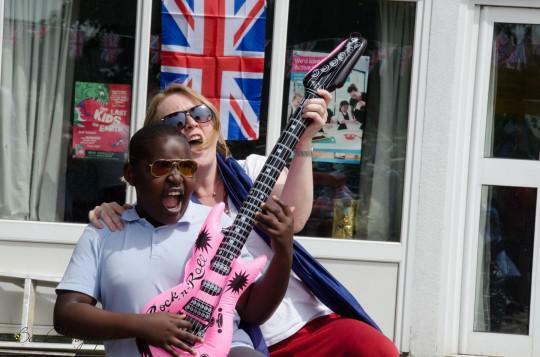 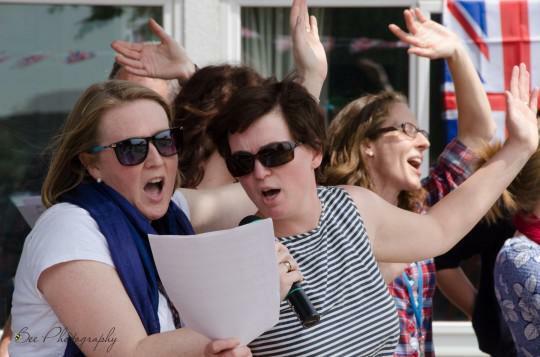 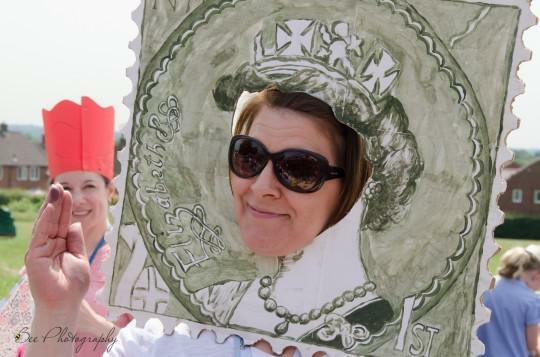 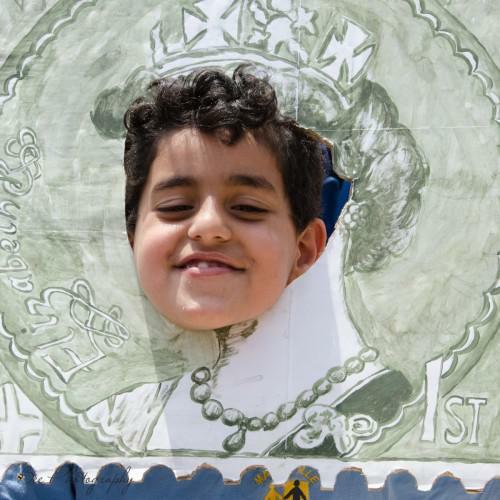 Everyone had a fabulous time celebrating the Queens 90th Birthday at Mandeville. 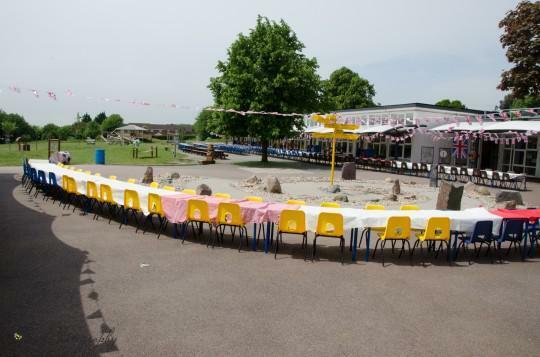 The playground was turned into street party for the occasion with tables, chairs and bunting lining the playground. 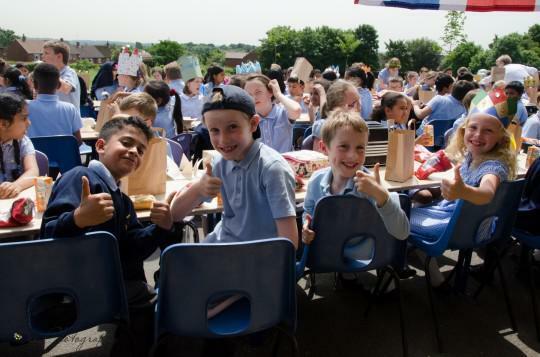 Everyone from reception to year 6 enjoyed eating outside whilst the sun shone. 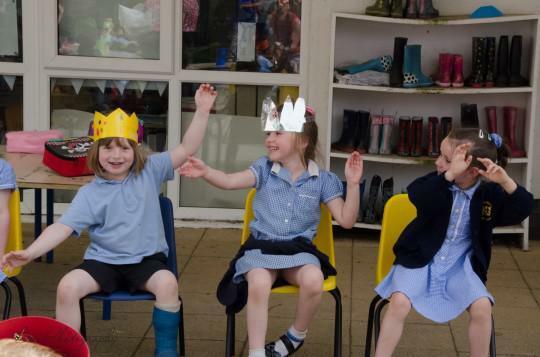 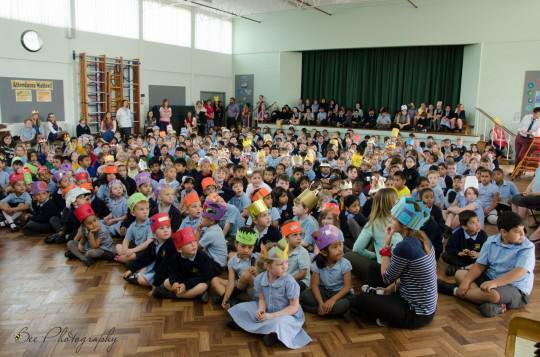 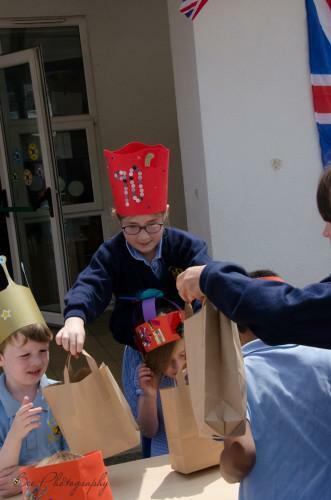 Many of the children wore the crowns they had made at home during the half term break. 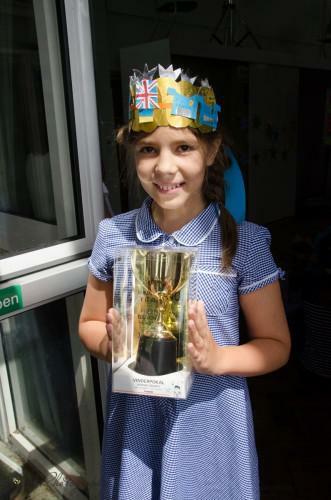 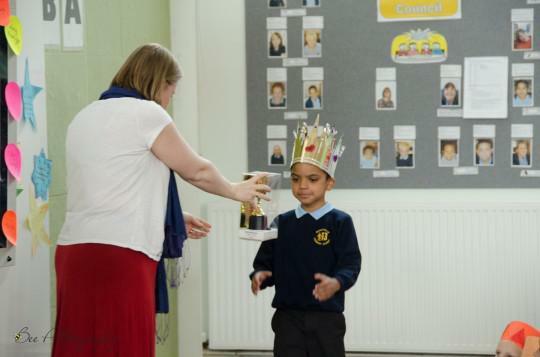 Alla and Silas were then crowned the winners in our crown decorating competition. 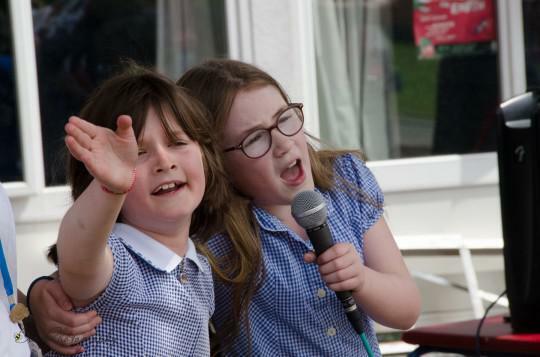 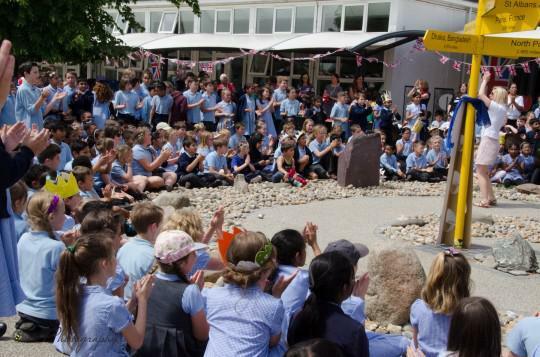 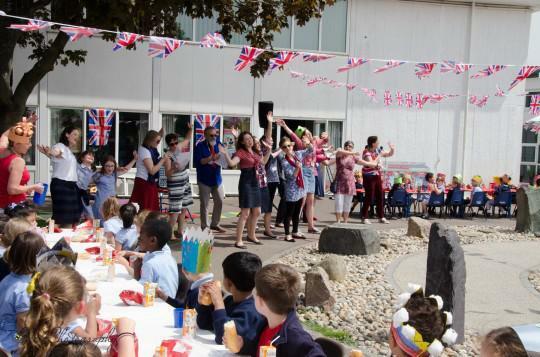 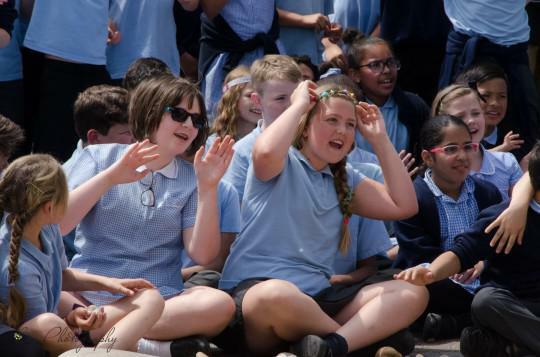 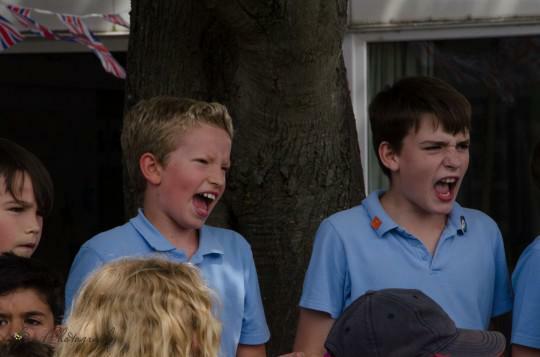 After everyone had eaten the sandwiches, crisps, cakes and jellies the community choir entertained the children with a medley by the rock group Queen. 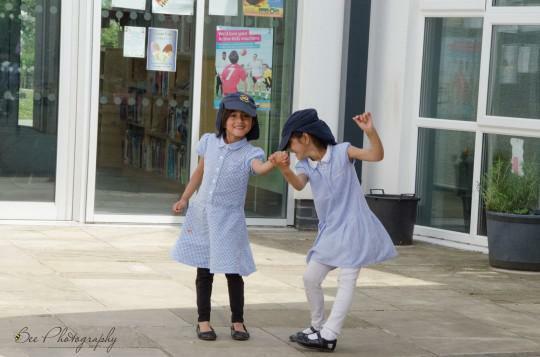 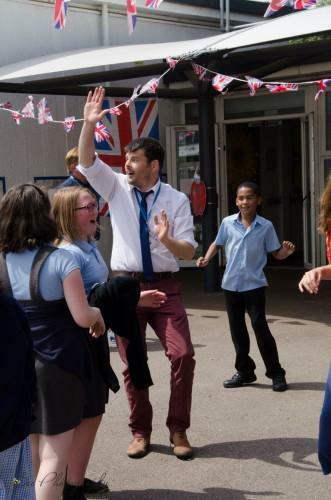 The party was rounded off with lots of very energetic dancing by both staff and children. 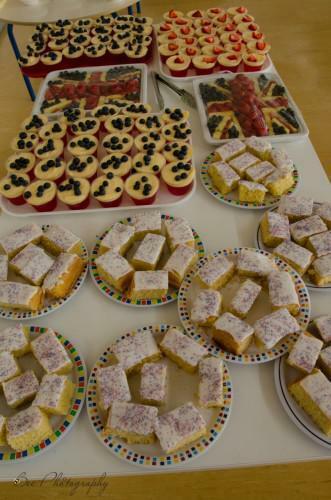 Thank you to Michelle and all her team in the kitchen who worked so hard to prepare all the lunches and cakes and Kevin and John who spent most of the day moving tables and chairs. 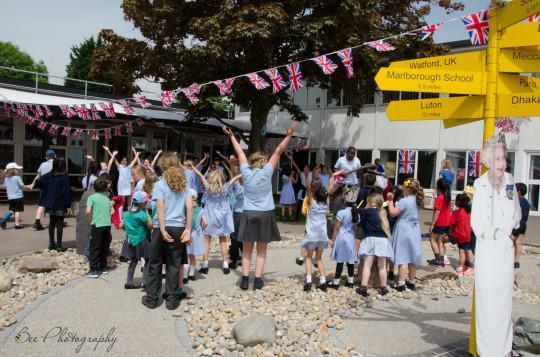 See lots of fantatic photos of the celebrations here.